33000 ml. 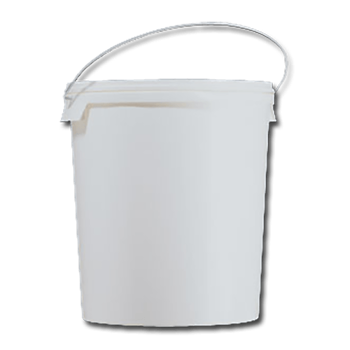 buckets from the standard white series made out of PP with a d32cm neckfinisch. 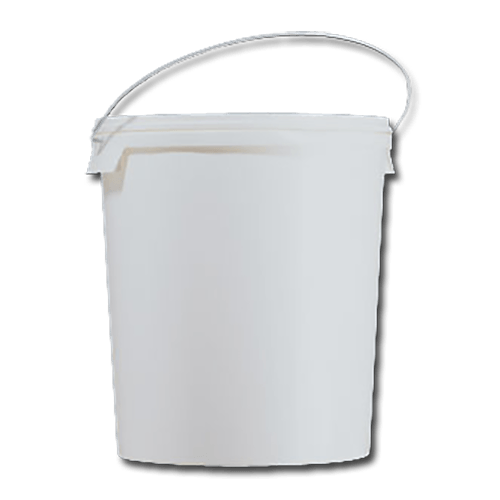 These buckets are NOT usable for food products. These buckets are not filled empty plastic buckets.